New trailer for the latest instalment in the dino franchise. 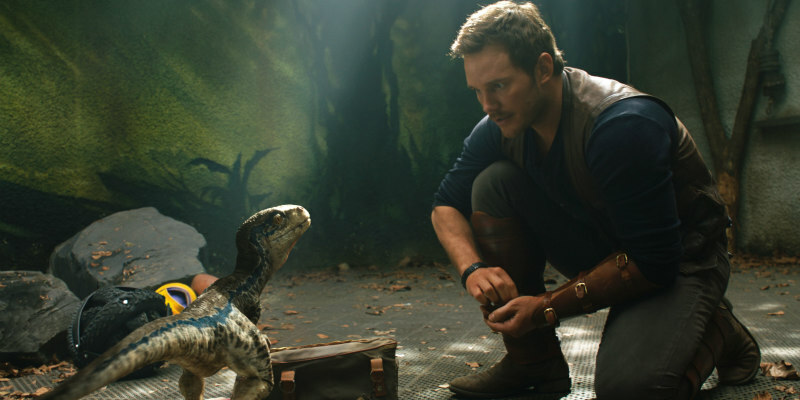 The fifth movie in the Jurassic Park franchise, Jurassic World: Fallen Kingdom dropped a brand new trailer during last night's Superbowl. Chris Pratt and Bryce Dallas Howard return in an attempt to save the park's dinosaurs from an impending volcanic eruption. A Monster Calls' JA Bayona takes up directing duties.